Online marketing may look easy on the surface, but it does take a lot of effort and discipline to master. Many try their hands in this business and a lot fail. Those who stay dedicated and focused on the big picture have a better chance of succeeding as search marketers. 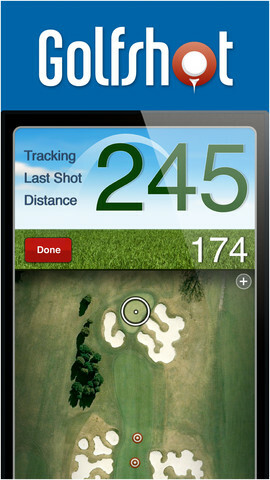 Thanks to online marketing apps for iPhone, search professionals can track their search efforts in a more productive fashion. 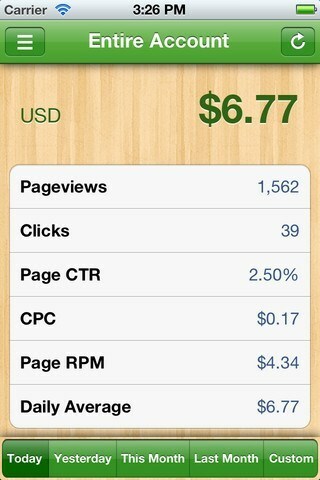 iSEO for iPhone: shows you how much progress you are making with your SEO efforts. It displays Google and Alexa Ranks. 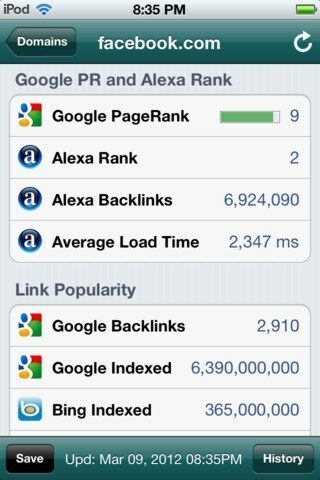 This also covers link popularity, Google/Blekko backlinks, MajesticSEO data, and a whole lot more. 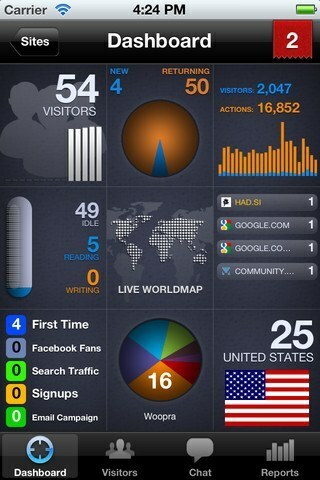 Analytics Pro: a very handy application that enables you to go through your Google Analytics reports right on your iPhone. A must have for all Internet marketers. 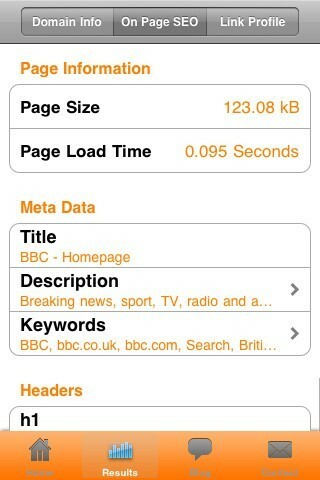 Quicklytics: another simple-to-use Google Analytics client for iPhone. 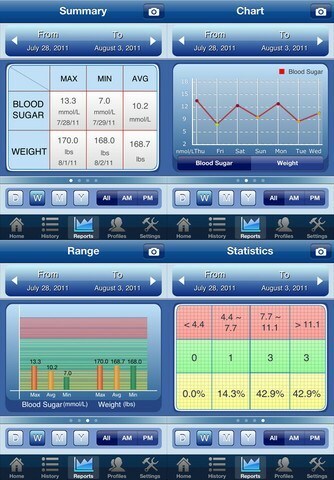 Makes it so easy to go over your reports on your iPhone. 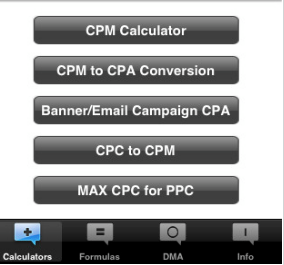 SEM Calculator for iPhone: a free but helpful app for PPC and search professionals with a bunch of handy calculators and conversion tools for faster calculations. Graplr Predictive Social Analytics: a cool app for online marketers who want to add a social strategy to their overall marketing plan. 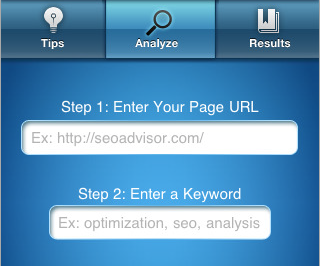 SEO Advisor: SEO Advisor is an easy to use SEO analysis tool that gives you some ideas on how to optimize your pages for the search engines. 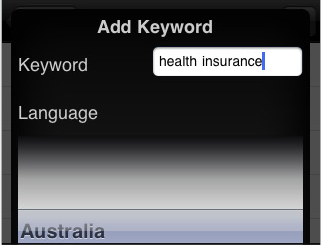 Serps for iPhone: this SEO tool for iPhone shows you how your websites are getting ranked for a keyword phrase in the search engine results pages. 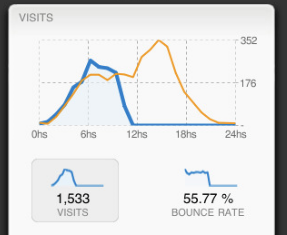 Woopra: shows you what’s happening on your website at the moment. 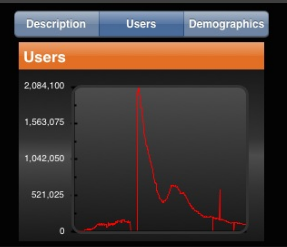 Useful if you are interested in real-time analytics suites. QuickAdsense: a beautiful application that displays your earnings through the Google AdSense program. Website SEO Analyser: this simple tool analyzes your website for SEO. 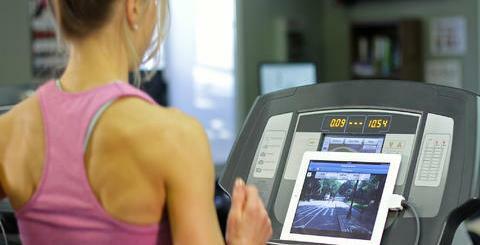 It may help you find areas you can improve in to achieve higher search engine rankings for your website. Are you a search marketer? 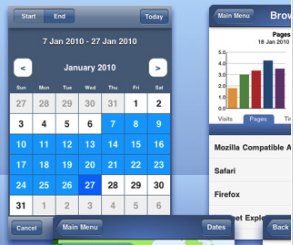 If so, what are your favorite iPhone / iPad applications for search engine marketing?